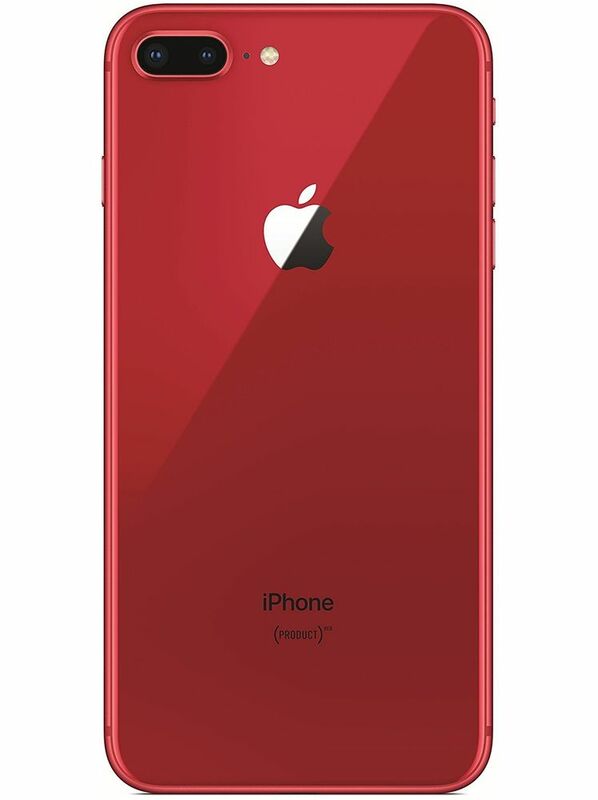 Apple has launched the iPhone 8 with all new glass design. iPhone this time has used the most durable glass, front and back to achieve a superior look and elegance. The device will comes in bold new space grey, silver and gold finishes. And the color‑matched aluminum band complements the glass beautifully. The iPhone 8 has been engineered to be astonishingly bold and beautiful. This phone is all glass and also comes in new space grey, silver and gold. The phone has been made at the microscopic level to be dust, water and splash resistant. The screen is 4.7 inch full retina display that bring the colours alive. The light sensing technology and an expensive colour spectrum has been used in the display to make everything look more natural and true to life. The true tone technology uses an advanced four channel ambient light sensor to finely tune the white balance on screen to match the colour temperature of the ambience light. Lifelike colors and high contrast make everything you look at, photos, movies, games, news and much more, crisp and captivating. You will get the best accuracy in colour and photos would be true to life because of the wide colour gamut. 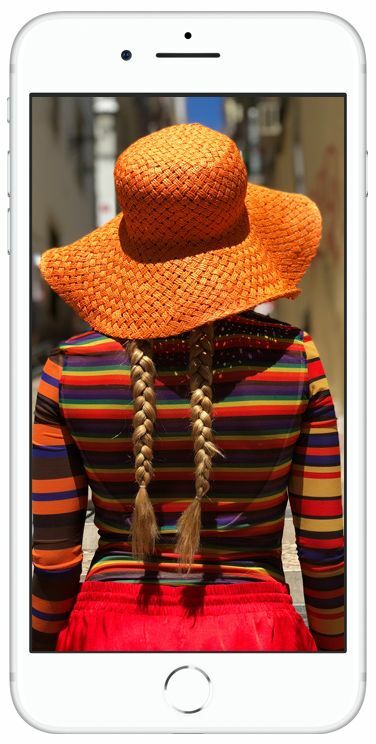 iPhone this times comes with the most powerful and intelligent chip of all time, A11 Bionic, that has four efficiency cores that are up to 70 percent faster than the A10 Fusion chip and two performance cores that are up to 25 percent faster. When you need a turbo boost, the CPu can even harness the six cores simultaneously. A11 Bionic manages its enormous power intelligently by directing tasks between the performance and efficiency cores. 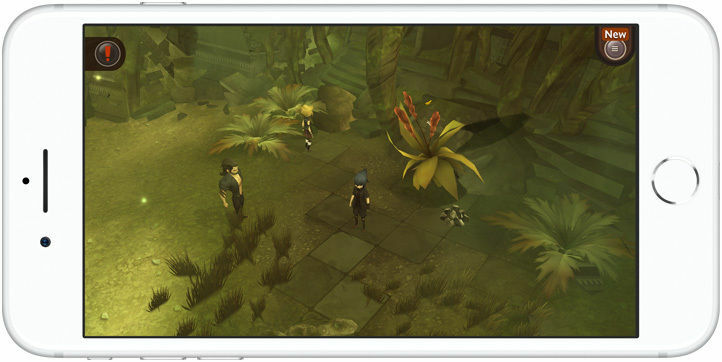 With the A11 Bionic chip, AR games and apps reach a new level of fluidity and realism. 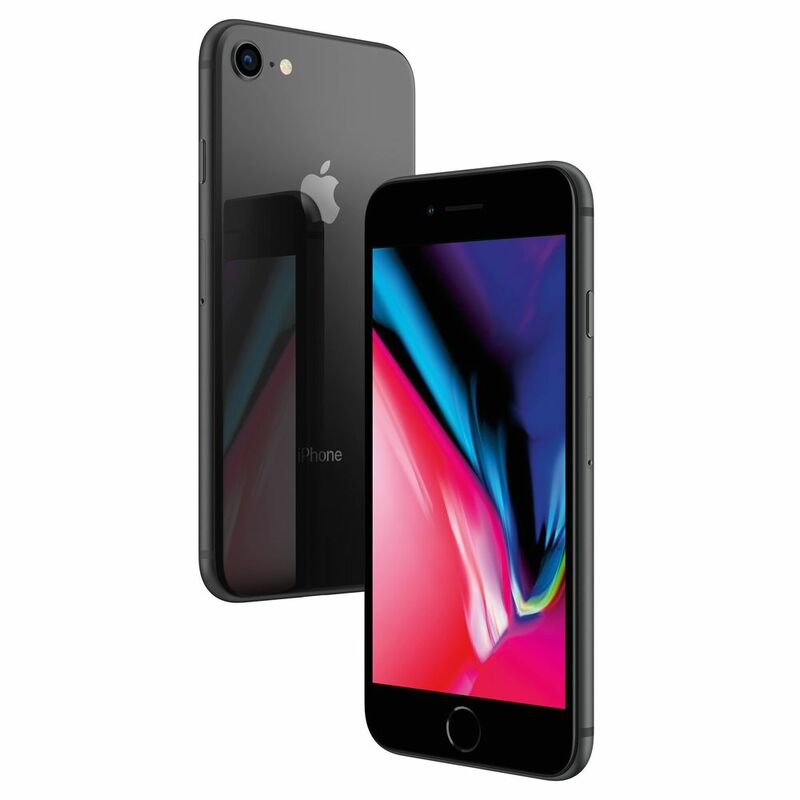 The iPhone 8 is equipped with a 12 MP wide angle camera featuring an ƒ/1.8 six‑element lens, optical image stabilization, and a larger, faster 12MP sensor. 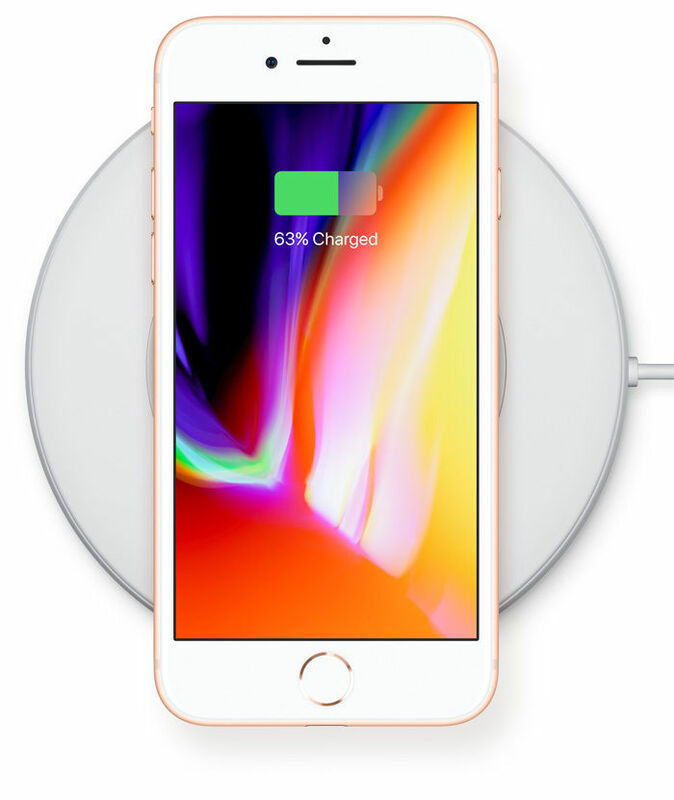 iPhone has come up with wireless charging for your convenience. You can enjoy a tangle free life, free from charging cables and headphone cords. The iPhone 8 has been designed for a wireless future with a glass back and an embedded wireless charging system. The new intelligent AirPower mat will let you charge your compatible iPhone, Apple Watch and AirPods anywhere on its surface. 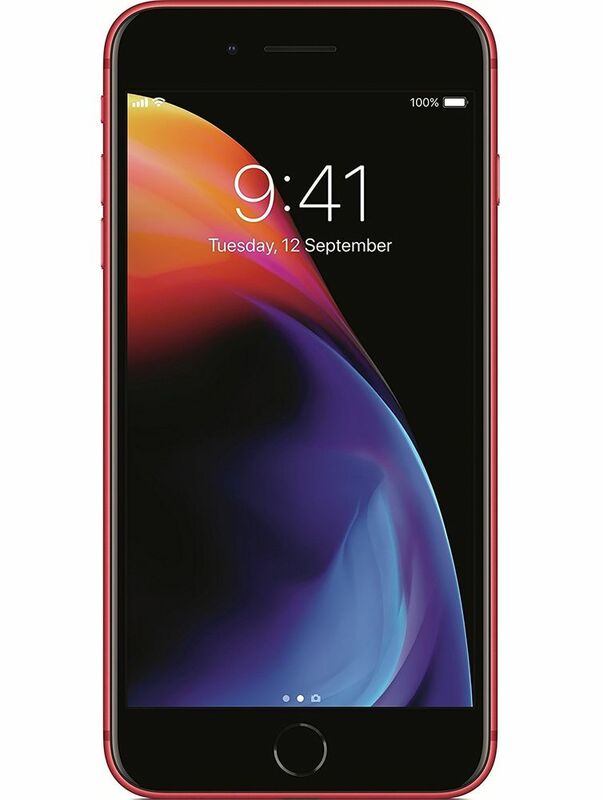 Other Display Features 1400:1 contrast ratio (typical),True Tone display,Wide colour display (P3),3D Touch,625 cd/m\xC2\xB2 max brightness (typical),Dual-domain pixels for wide viewing angles,Fingerprint-resistant oleophobic coating,Support for display of multiple languages and characters simultaneously,Display Zoom,Reachability. 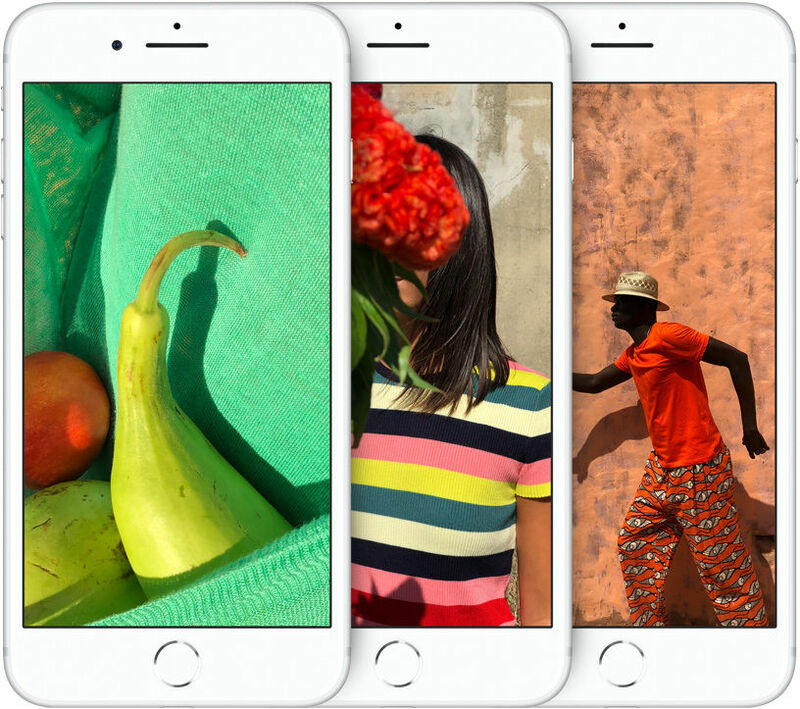 Accessibility Accessibility features help people with disabilities get the most out of their new iPhone 8. With built-in support for vision, hearing, physical and motor skills, and learning and literacy, you can fully enjoy the world\xE2\x80\x99s most personal device.